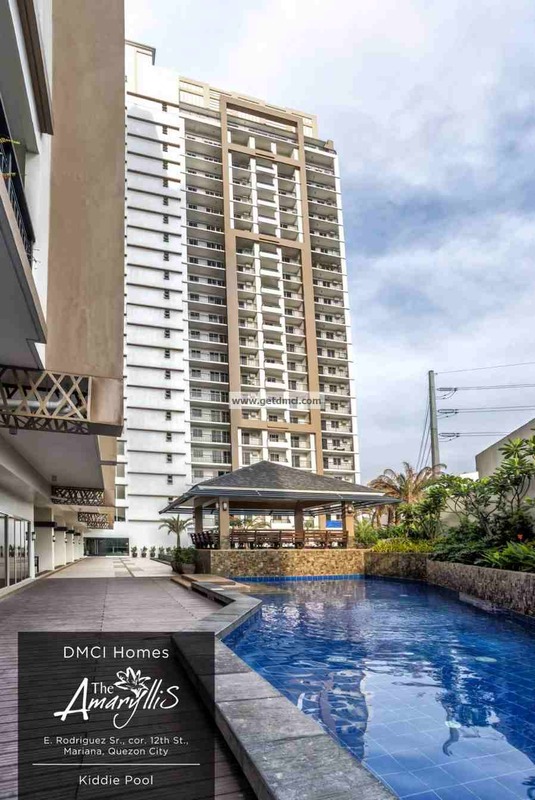 When it comes to providing efficiently planned condominium developments in the heart of the Quezon City, DMCI Homes is well-known for projects that balance great architecture with additional features that promote a balanced lifestyle. This irresistible proposition is considered a DMCI Homes signature, making projects the address of choice for discerning home seekers. This holds true as well in latest development in partnership with Kensington Management Corporation, a member of The Anflocor Group of Companies located in New Manila, Quezon City, The Amaryllis. 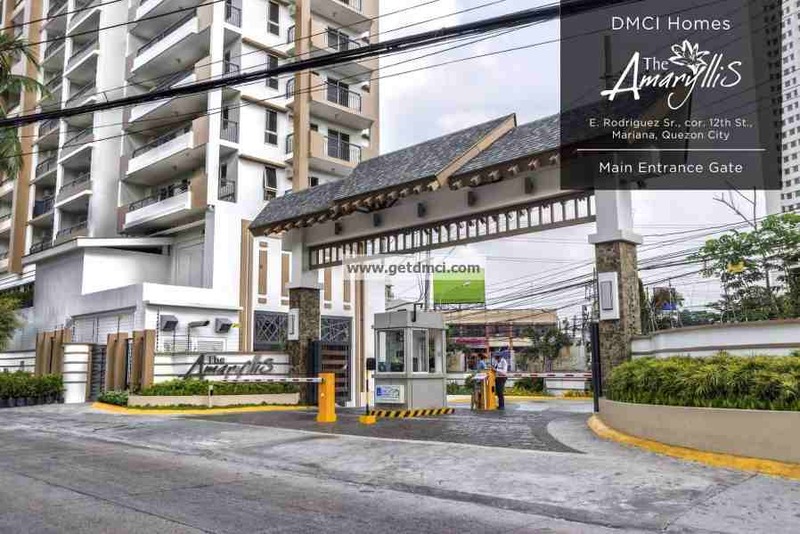 Conveniently located along 12th Street in New Manila, Quezon City considered to be a very own suburban community, The Amaryllis is another exceptional community for the individuals with specific home preference. Apart from privacy and exclusivity, the convenience of its location will truly mark The Amaryllis as one of the most idyllic projects of DMCI Homes. 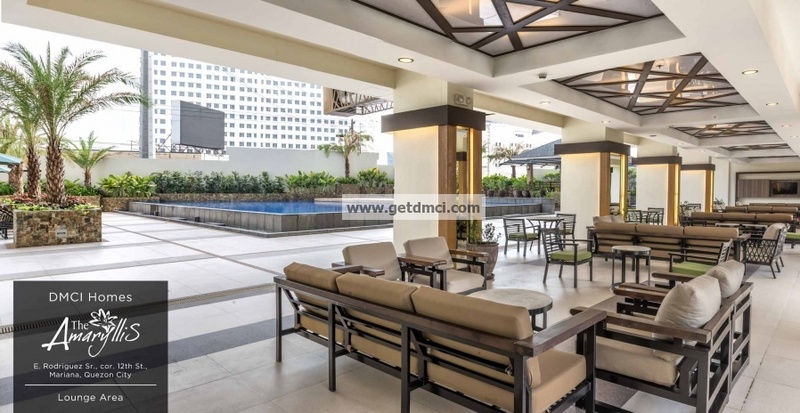 This 22-story building located on an expansive 4,764-square meter property, is a great starting point when going to notable lifestyle hubs such as the Timog-Tomas Morato strip, major malls such SM North EDSA, TriNoma, and the new Robinsons Magnolia. 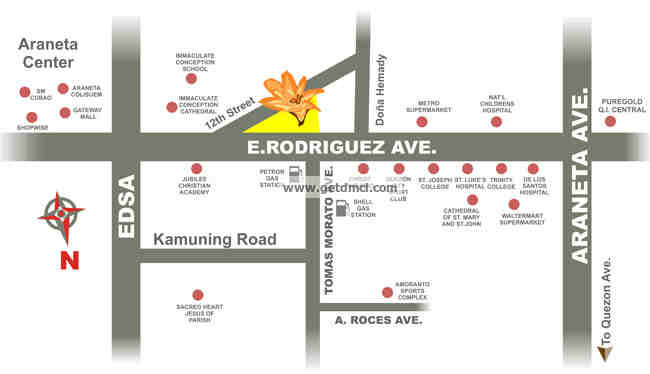 Key medical centers such as St. Luke’s Medical Hospital and Capitol Medical is also located at a very convenient distance. Aside from these, major educational institutions are quite near as well namely as St. Paul QC, Xavier School, and La Salle Greenhills for families looking for the perfect school for their kids. The Amaryllis’ location also makes it easy to reach major city centers because of its proximity to EDSA and Aurora Boulevard. However, the most notable features of the project is not just its location, but the convenience brought about by lifestyle features that echo a modern tropical feel right in the comforts of The Amaryllis’ property. With a generous layout where about 50 percent of the total property being devoted to various amenities, The Amaryllis greatly promotes spaces that nurture its residents’ social and family ties. Functional and fun resort-inspired spaces were conceptualized for different lifestyle requirements. A Multi-purpose hall is available for instant get-togethers, while the Sky Lounge also provides a more scenic venue for social gatherings. The grand lobby speaks well of the exclusivity of the space, while activity areas like the swimming pool and the gym are there to provide a nice workout spot for the fitness-conscious. 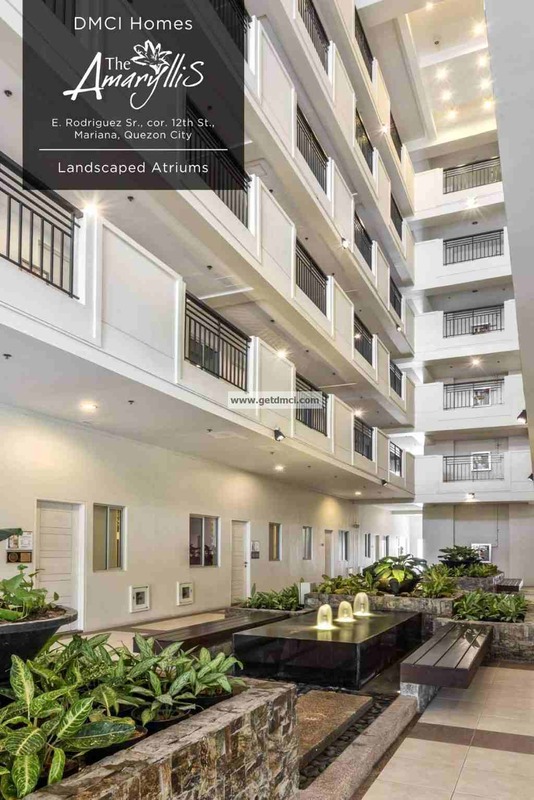 For the green lovers or those who merely crave for a breath of fresh air, there will be garden atriums and a roof deck garden with verdant greens, which will add beauty to the property and harmonize green living to its residents. 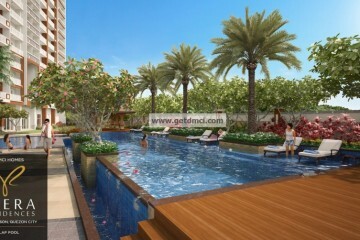 But what truly translate to homeowners’ convenience are the spacious units offered at The Amaryllis. Unlike other condo projects, which can’t seem to get away from the cramped feel associated with most high-rise homes, DMCIHomes breaks away from the concept by providing homes that are not only spacious but well-constructed. Either a successful young professional or with families will surely find a unit that will be truly convenient. Space won’t be an issue as homes range from 48-74 sqm. for two-bedroom units, 79.5-109 sqm, sqm. for three-bedroom units, and 72-117sqm. for four-bedroom units.